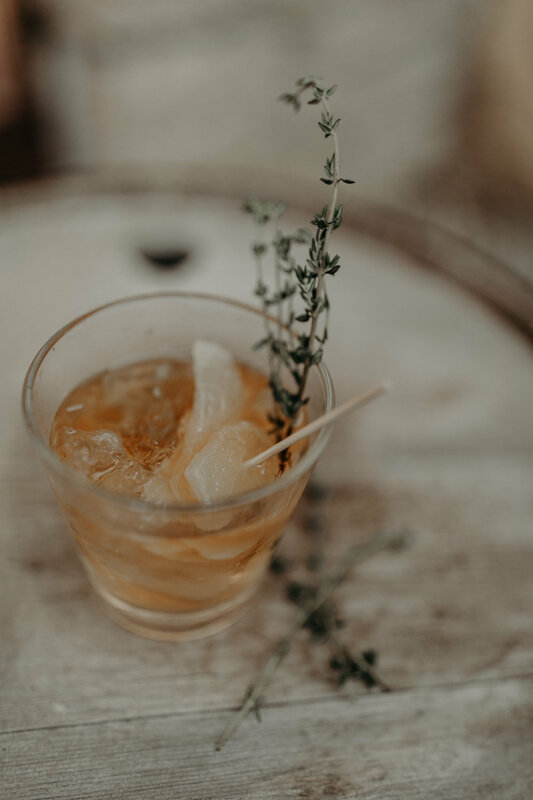 Top 4 Tips for Planning a Central Oregon Wedding — Twist Cocktail Catering Co. He got down on one knee. You said yes. Your friends and family oo'd and ah'd over the ring. Now everyone keeps asking that ever important, overwhelming question; "When's the big day?!" Planning a wedding certainly takes a lot of dedication and hard work, but it doesn't have to be as daunting as it seems. 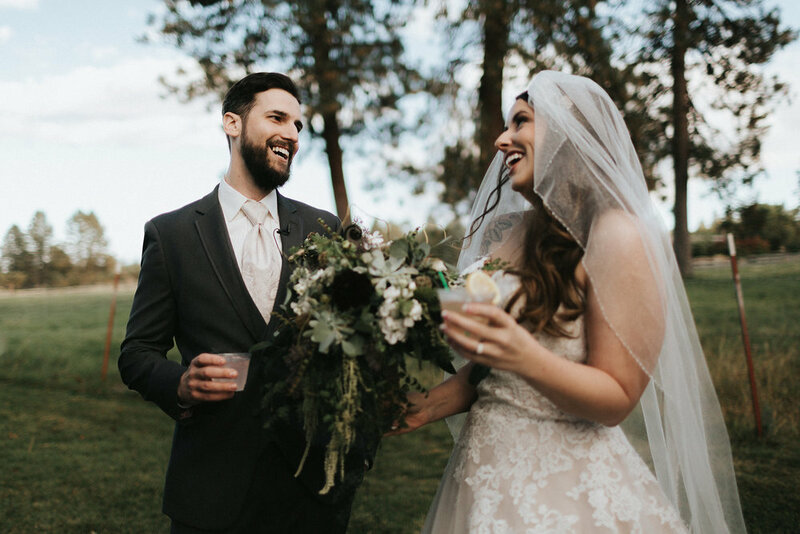 Having worked in the Central Oregon wedding industry for years, your friend's at Twist have learned a thing or two about the do's and don'ts of your big day in the High Desert. 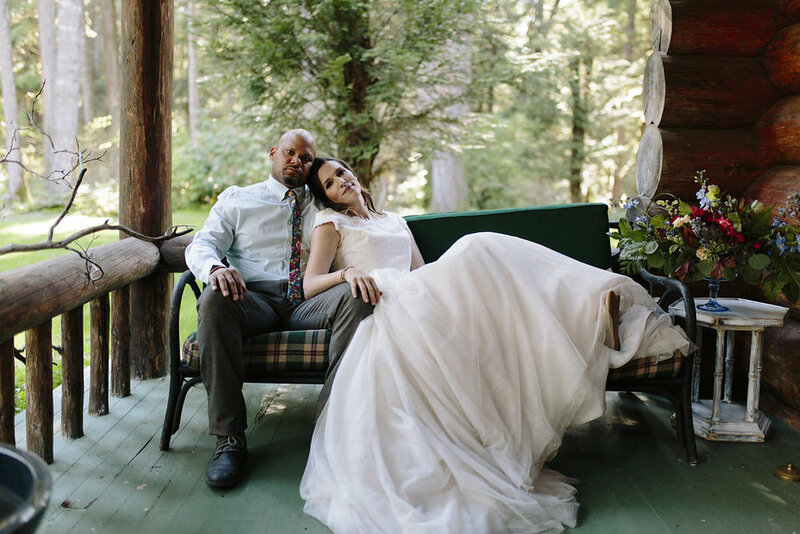 Here are our favorite tips for planning your perfect wedding in Central Oregon. Book your venue early. As soon as you have a general idea of your guest count, book your venue ASAP. 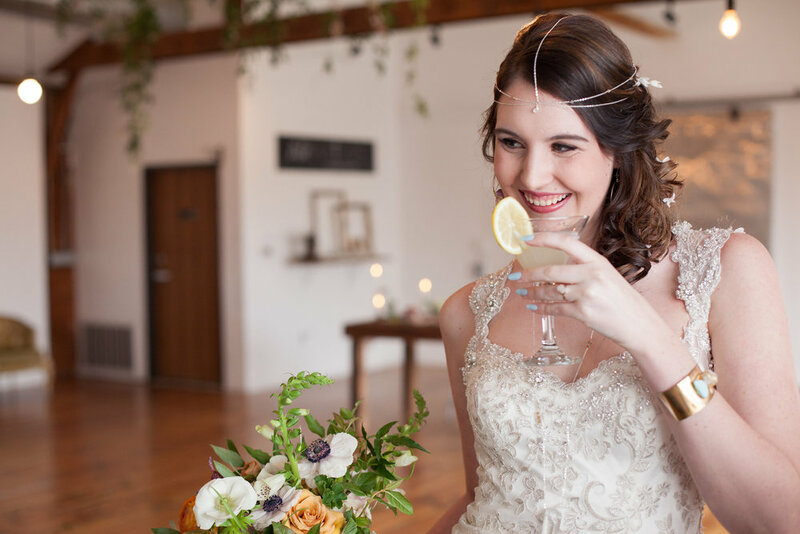 Central Oregon has some amazing wedding venues - From ranches, to barns, to museums and parks, options may appear to be endless, but they are definitely limited. Many locations are booked over a year in advance, so it is truly never too early to start looking for the best place to say "I do". Consider the weather. While we are lucky in that generally, Central Oregon is dry, warm and sunny in the summer, you never know what can happen. 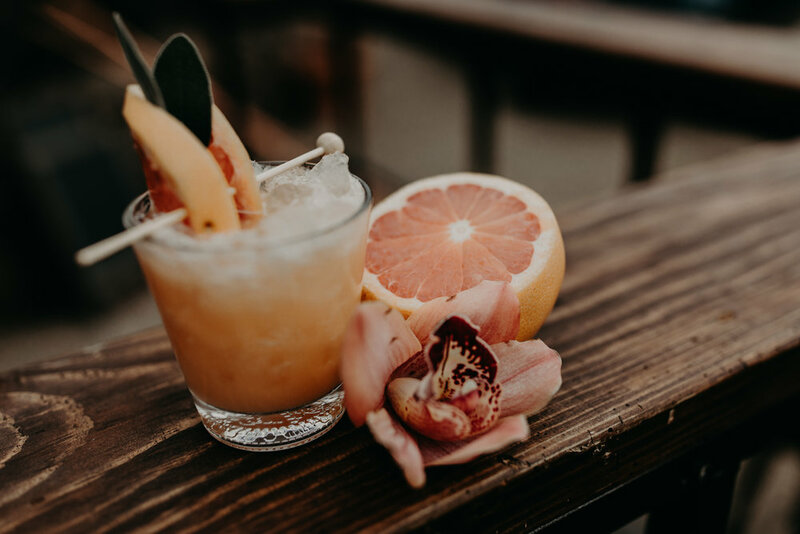 While it is not always possible, it is a good idea to try and choose a venue that can accommodate guests both inside and out. If you're wedding is in the spring or fall, you may run into an unexpected rainy day or unusually cold weather. If you're wedding is in mid summer, you may encounter a blazing hot day, which can be both unpleasant and unsafe for guests. Connect with the best vendors Bend and Central Oregon has a great selection of local vendors for everything from food catering to flowers, equipment, photographers, and of course cocktail caterers. Since our community is so tight-knit, don't be afraid to ask a vendor for recommendations for other services. Chances are, since we are constantly working with each other, we will have some great advice on who to call next. 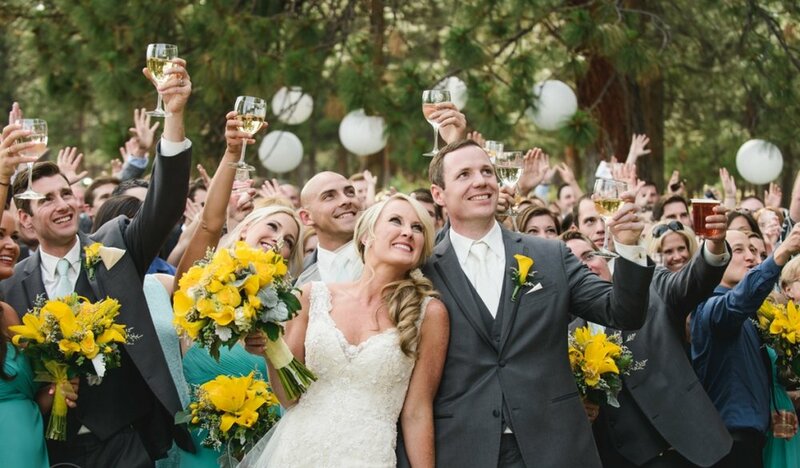 Ready to make your wedding the best day EVER? Check CentralOregonWeddings.com for all of your wedding needs. 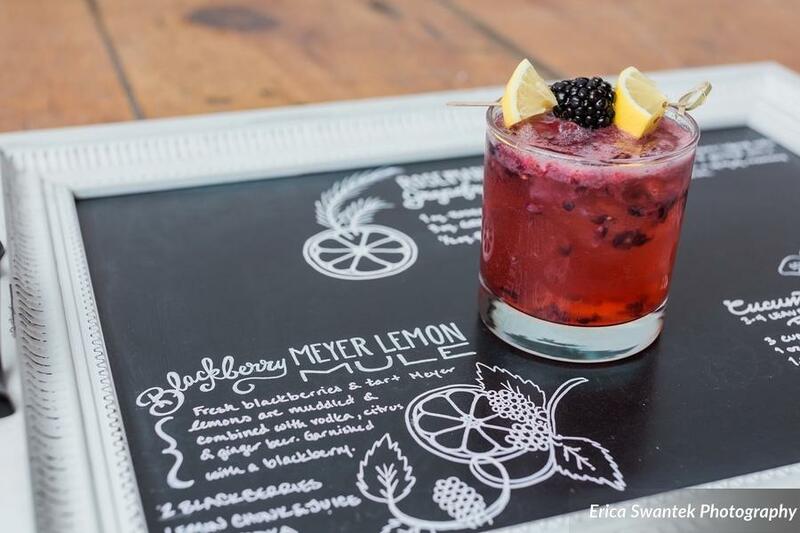 And when it comes time to plan out your bar, you know just who to call! 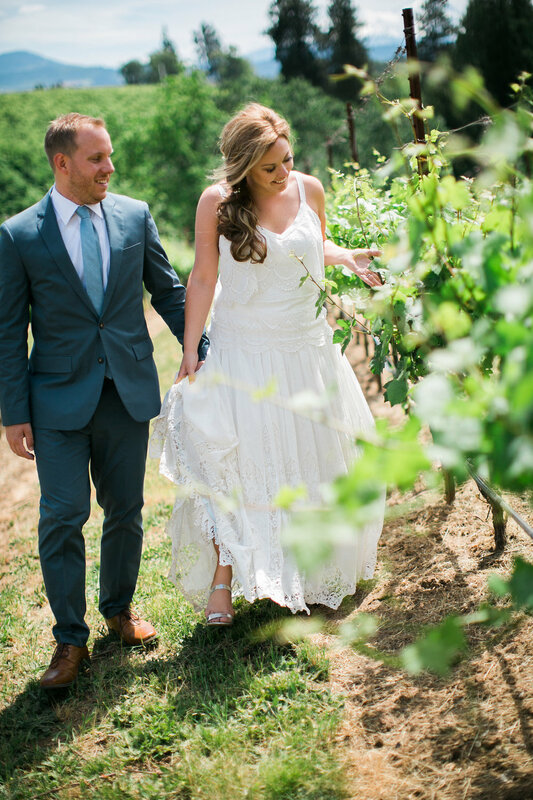 Let Twist make your big day that much easier.